The Construction Products Regulations are being introduced to take effect from 1st July 2013. 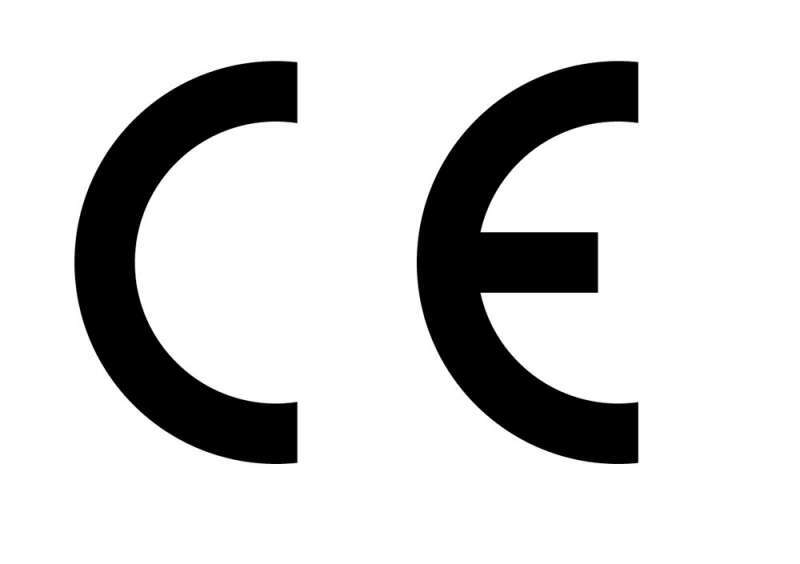 These regulations harmonise and remove all previous European marks and require the manufacturers to apply the new CE mark to all qualifying products. In addition, the manufacturer is required to issue a declaration of performance (DoP) for each product with a CE mark supplied on or after 1stJuly. If you are enquiring about a copy of a DoP for a CE marked product that you have purchased from any of our Lawsons, Crowthorne or Sharvatts branches, then please complete form below.